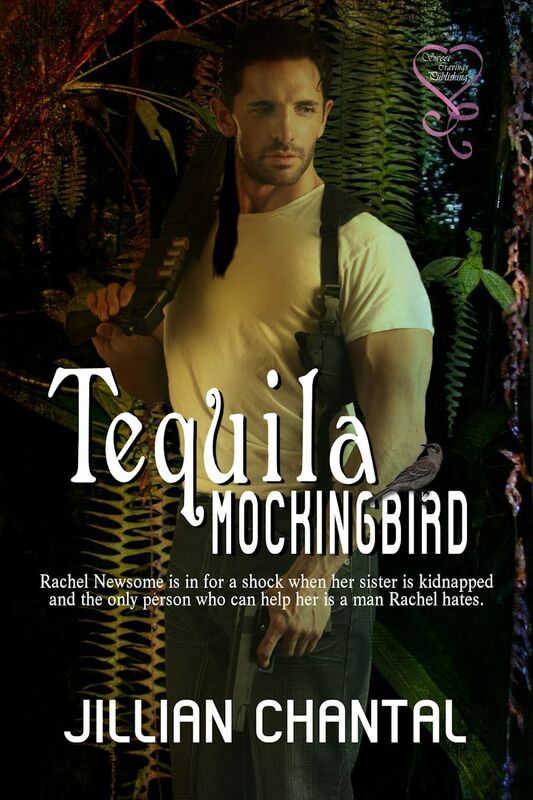 In honor of the RONE nomination, I’m posting the awesome cover of TEQUILA MOCKINGBIRD for Wordless Wednesday. Here is a link if you’re inclined to vote for it to move to the next level of the competition. Best of luck with the award, Jillian. Voted. I really like this cover. Thanks Lavada. I appreciate the support!! Ack. Thanks for the reminder. I forgot. Just voted for this awesome story!